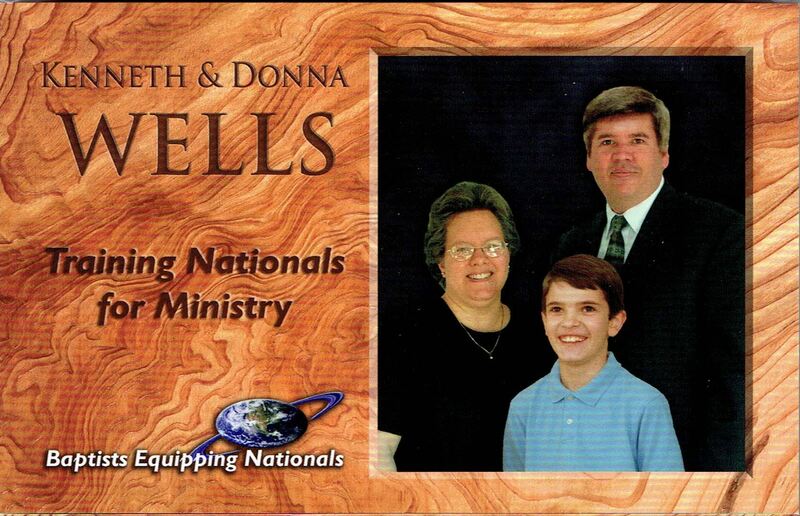 The Wells work in sensitive areas, training nationals to reach their own people. They need our prayers daily. We are careful how we connect with the folks that are in some more dangerous parts of the world. Teaching and preaching God's Word in a manner which relates the truth of Scripture to life. Equipping Christians to worship, witness, live and serve. Supporting each other in fellowship and care. Maintaining the fundamental, Bible-believing, Baptist perspective which is our heritage.